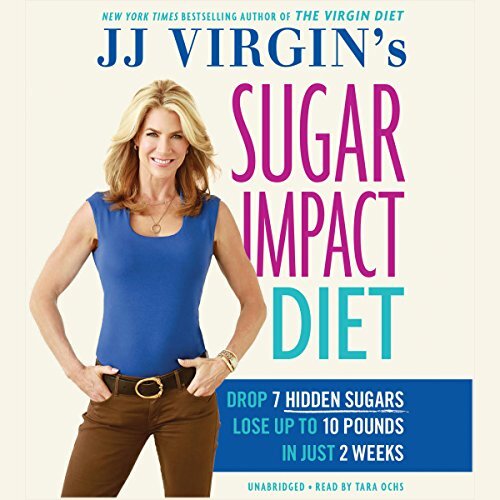 and JJ Virgin's Sugar Impact Diet Cookbook. 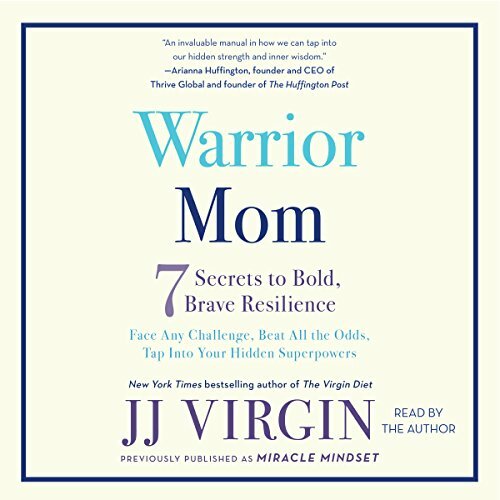 Her latest book, Warrior Mom, shows moms how to be strong, positive leaders for their families, while exploring the inspirational lessons JJ learned as she fought for her own son's life. 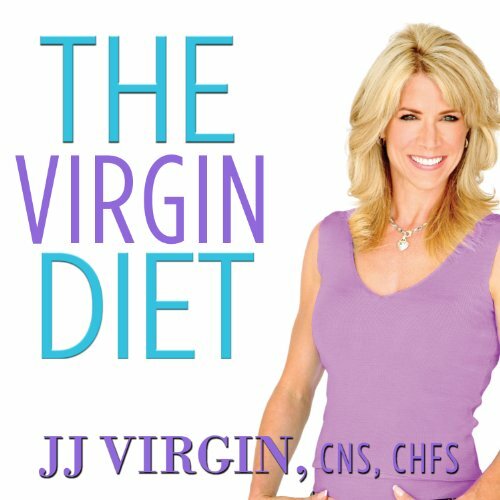 JJ hosts the popular JJ Virgin Lifestyle Show podcast, with over 3.5 million downloads and counting.  She also regularly writes for Huffington Post, Rodale Wellness, Mind Body Green, and other major blogs and magazines.